The partners will deliver the project objectives in the countries where they are based. In addition, some partners will carry out ‘capacity building’ in other European countries by delivering two workshops. The aim of which are to transfer knowledge gained during the QualitEE project to initiate the discussion process about national assurance schemes for energy efficiency services in these countries. 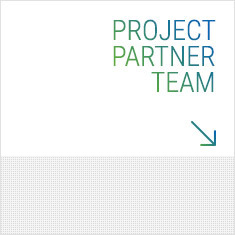 Each of the project partner organisations has a lead expert within their organisation working on the QualitEE project. 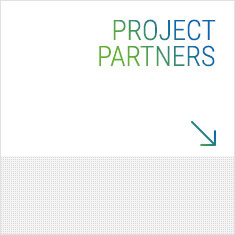 Visit our project partner teams page to read biographies of the key consultants working on the project within the partner organisations. 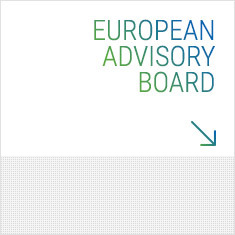 The QualitEE consortium has appointed a European Advisory Board that provides experience and advice, as well as supporting project promotion through their established networks. Members include standardisation experts from CEN/CENELEC (European Committee for Standardisation); Financial experts from IFC (World Bank Group); Energy services experts from EFIEES, eu.ESCO and Econoler; chaired by Jan Bleyl, who is also chair of the IEA-DSM Task Force 16 relating to Innovative Energy Services. Each project partner is establishing a National Promotion Team within their country, to include members that represent each of the key stakeholder groups.